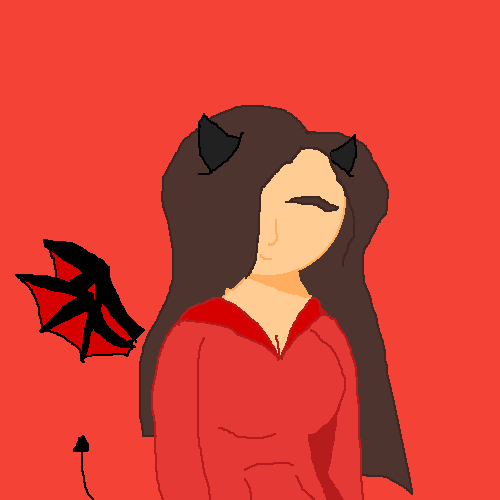 Heya GUYS!The small favor I ask u guys is to comment down on the drawings if u edit them so I can see what beautiful creation u guys made out of my drawings. I'd like to give a shout out to @emo-neko, @twinkydinky, and @Tabi-cat-1, they are my best friends and they have always been there for me thick and thin. Hope u guys follow my group "The OC's". 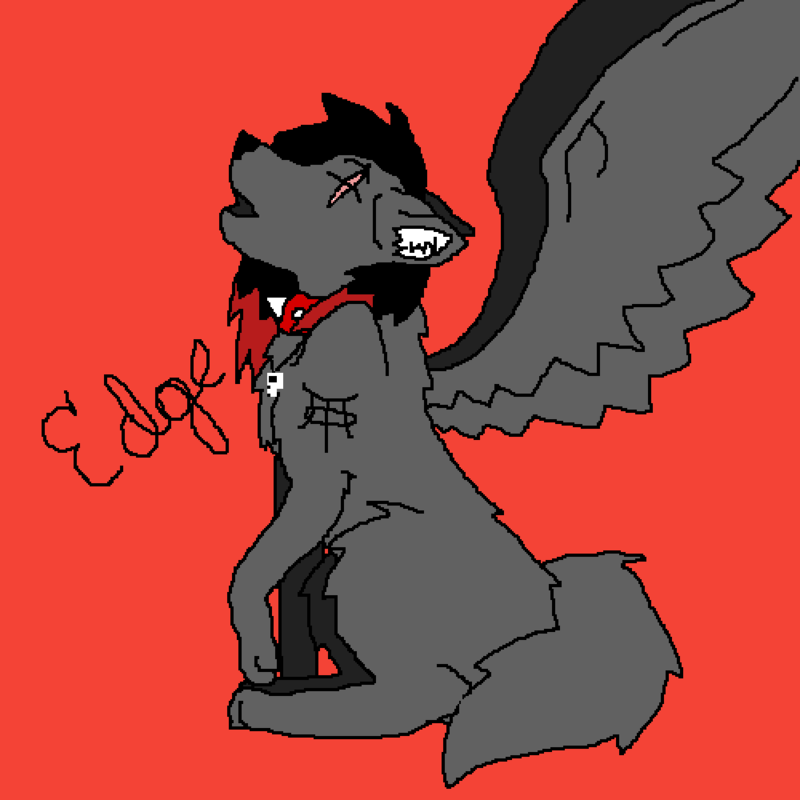 Always Remember to GET UR EDGE ON. Sketchy Edge @SketchyEdge liked @SketchyEdge's drawing. Sketchy Edge @SketchyEdge liked @Im-the-ginger's drawing. This is for my Best Friend @Emo-Neko. Sketchy Edge commented on this drawing. Sketchy Edge @SketchyEdge posted on Satans little girl @Emo-Neko's wall. This is one of my male BFF's in my school. This is his OC, he is an awesome friend. "O MI GOD!!! ITSH SHO CUUUUUUTE!!!!" 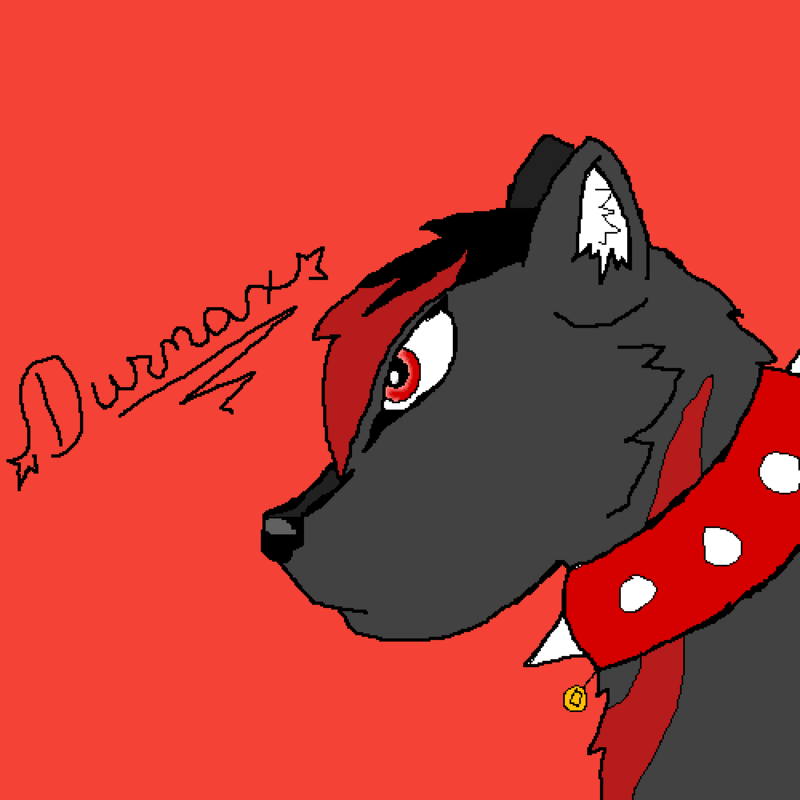 This is my first time drawing a furry on my computer so it's pretty bad. 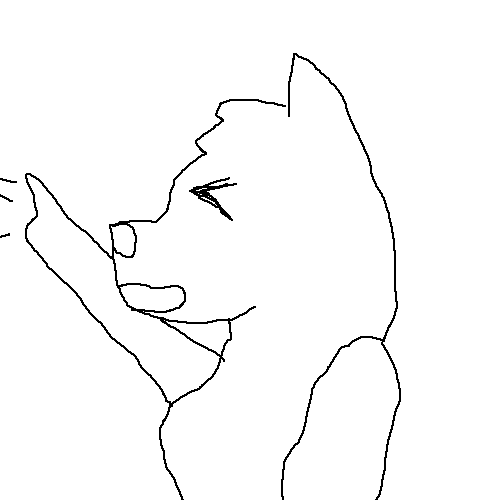 But I promise u guys I will try to get better at drawing people and furry's.